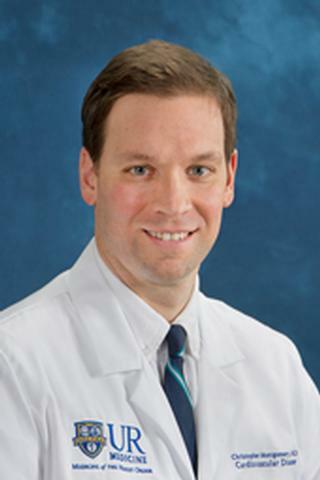 Dr. Montgomery cares for patients with general cardiovascular diseases including angina, heart failure and arrhythmias. He is board certified in Internal Medicine. Dr. Montgomery received his MD degree from Tufts University School of Medicine in Boston, MA. He completed his Internal Medicine and Cardiovascular disease training at the University of Rochester.